From trendy, wireless in-ear neckband headphones like the CX 7.00BT, hi-fi mobile headphones with 3D binaural recording in the form of the Ambeo smart headset, to portable audio-for video microphones like the MKE 440 and HandMic Digital for video content creation, the leading German audio specialist, Sennheiser recently launches their latest line-up of products along with their 12 local creative personalities named as Sennheiser Sound Heroes. A campaign launched in the Philippines last October, the project followed the 12 personalities as they embarked on a journey to discover new audio experiences with Sennheiser products, culminating with a trip to Sennheiser’s headquarters and flagship stores in Germany this year. 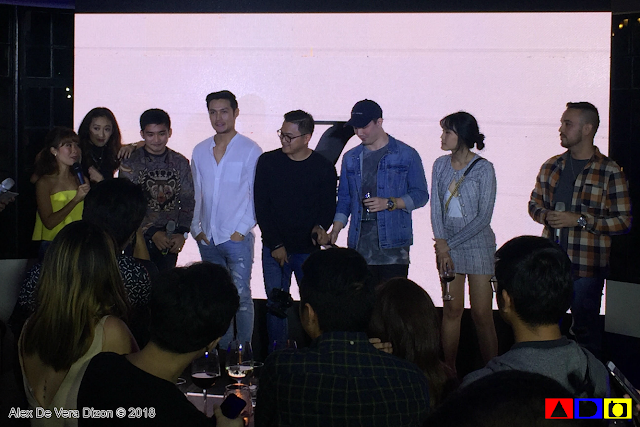 These personalities are singers/actors Khalil Ramos and Jay Gonzaga; radio DJs Dannie Farmer and Jazmin Reyes; lifestyle purveyors Cha Ocampo, Rhea Bue, Issa Pressman, Deegee Razon, and Ira Denise Oyco; vlogger Maqui Castelo; MC Marga Bermudez; and concert photographer Magic Liwanag. The campaign which was capped with a finale party at Blackbird at the Neilson Tower in Makati City last March 20, announced Dannie Farmer (musician, radio DJ/program director at Wave 89.1FM) and Deegee Razon (travel and lifestyle blogger) as the two lucky Sennheiser Sound Heroes who will be awarded an all-expenses paid trip to Germany with Sennheiser. 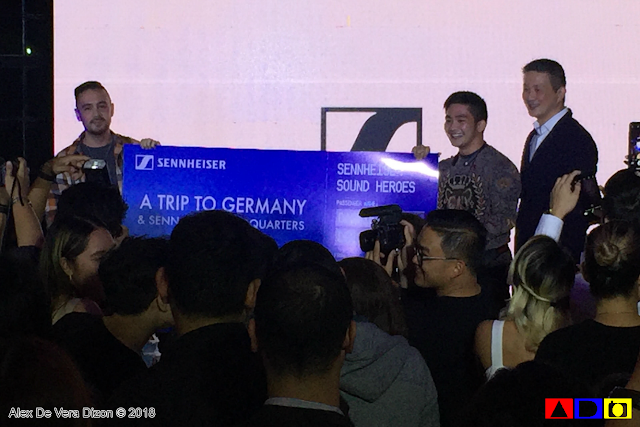 As part of the campaign, Sennheiser also raffled off a chance for Philippines consumers to journey with the Sennheiser Sound Heroes. 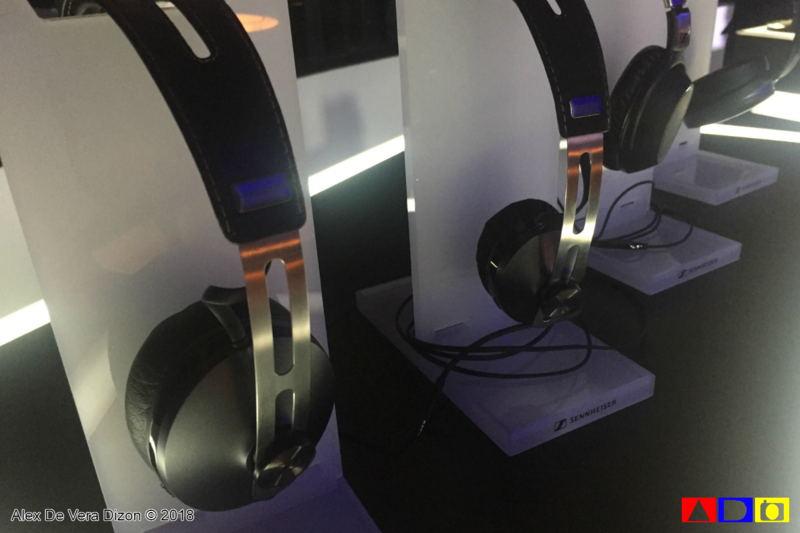 A winner from Cebu who purchased a Sennheiser PXC 550 Wireless travel headset is slated to travel to Germany this summer. “The Sennheiser Sound Heroes 2017 is a unique project that has been a tremendous success for us. 55 million impressions and almost 750,000 social media engagements in the past four months have taught us valuable things about the local community, helping us deliver better products to improve the listening experience for those with the passion for audio,” said Martin Low, Managing Director of Sennheiser Asia. Sign up for the Sennheiser Insider newsletter to receive first-hand product news, promotional discounts and exclusive deals in the Philippines. 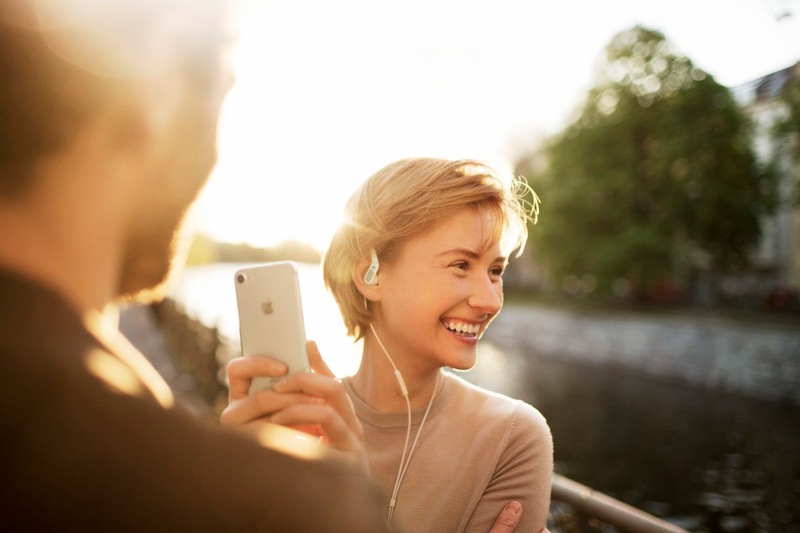 All newly registered Sennheiser Insiders in the Philippines will stand a chance to win a pair of Sennheiser CX 7.00BT wireless in-ear neckband headphones (worth Php9,490). Registration ends March 31, 2018: http://bit.ly/2pkVE9g. 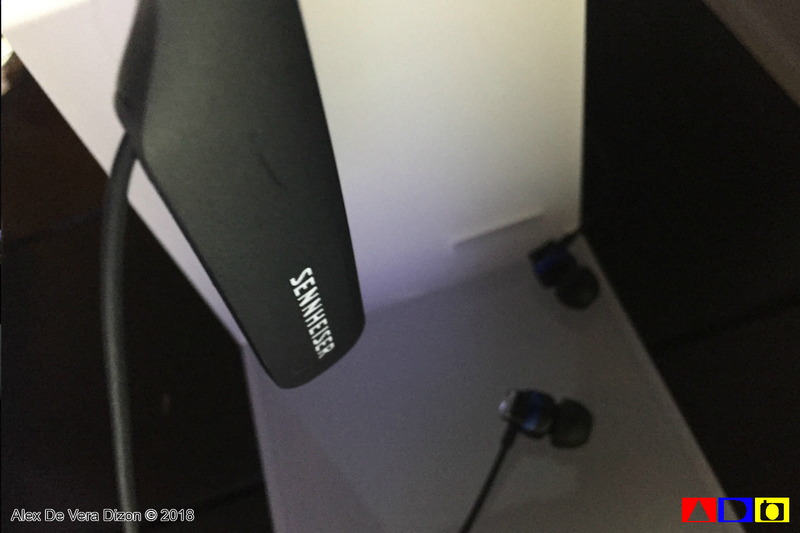 Sennheiser HD 4 Wireless promotion from now until June 30, 2018 from selected Sennheiser authorized retailers. HD 4.40BT 35% OFF Now at Php6,990 HD 4.50BTNC 20% OFF. 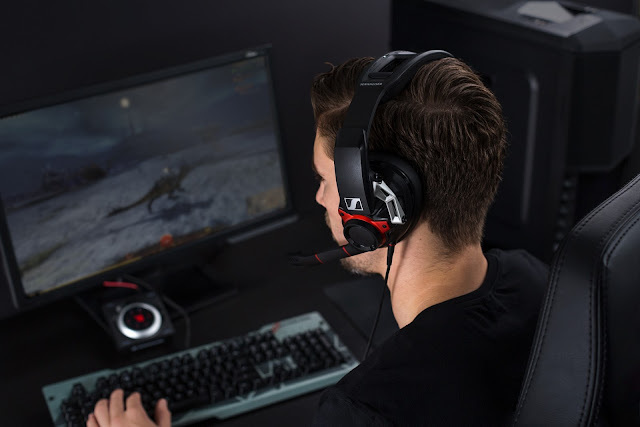 Now at Php9,990 Sennheiser’s wide range of wired and wireless headphones are available in the Philippines from the following authorised Sennheiser retailers: Sennheiser Official Store on Lazada, Powermac Center, Egghead Audiohub, The Listening Room, RC Goldline, The A Shop, Techwarez, SM Appliance, Gadgets in Style, Classic Hi-Fi Audio, Digistore, Soundroom, Ambassador Appliances, Western Marketing, PC Express, E-Phone, E-Tab, E-Phone Plus, Samsung Gateway, Samsung Bridgeway, Odyssey Next, The White Box and Gizmo Central. 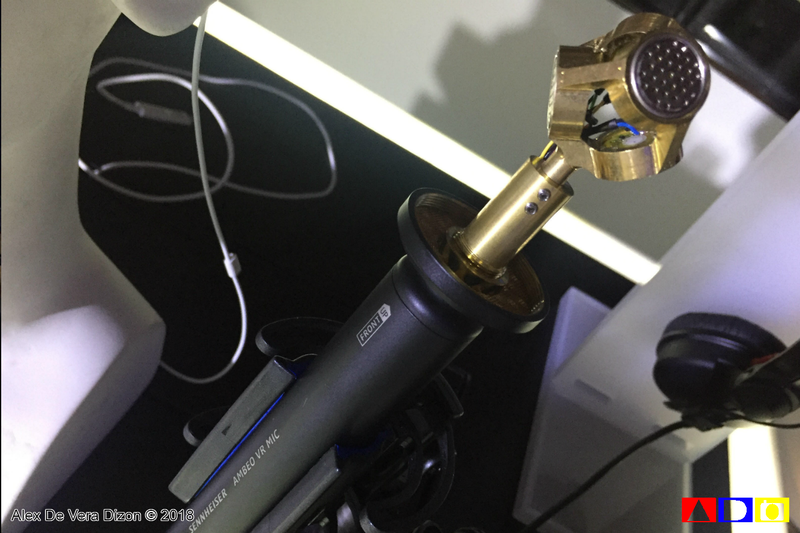 The mobile journalism and audio for video microphones are available at: Aperture Trading Corporation, AVESCO Marketing Corporation, Channel International Enterprises Intune Pro Music Center, as well as the Sennheiser Official Store on Lazada.